Where is long term care provided? When you think of long-term care, the first thing you may think of is a nursing home. But if you are like most people, you probably want to avoid a nursing home, unless there is no alternative. Long Term care can be provided in a variety of places including a person's home, nursing facility, adult day care, or a variety of assisted living settings including Continuing Care Retirement Communities and Assisted Living facilities. Nearly 79% of people who need long-term care live at home or in community settings rather than in institutions. Won't Medicare or Medicaid pay? Medicare does NOT pay for custodial care. It pays only for skilled care in very limited circumstances. Private health insurance typically does not pay for custodial care either. Medicaid will pay for custodial care, but only if the consumer is impoverished. Before anyone is eligible to receive payment from Medicaid they must first spend down all their assets, including the value of their home. The amount of assets a person is allowed to keep varies slightly by state residence. Typically married couples are allowed to keep a home, a car, and approximately $100,000 in assets. Of course, you can always rely on your own resources to pay for your long-term care needs. Unfortunately, many underestimate the costs of long-term care and end up depleting their retirement savings. Other than Medicaid, what else will fund long term care? Personal funds or Long Term Care insurance will pay for long term care needs. The choice is to self-insure or purchase a LTCi policy. Is long-term care a risk you want to take? 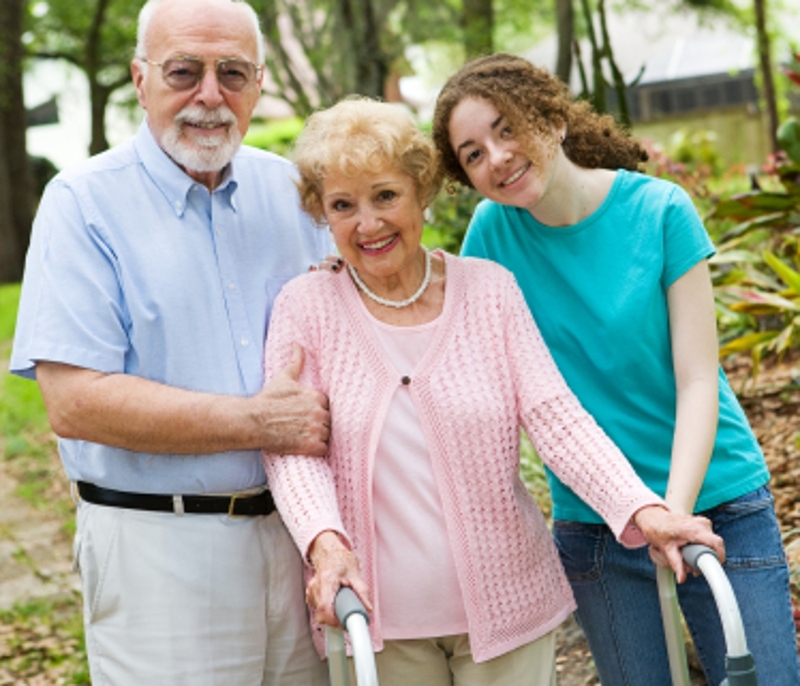 What are the advantages to owning a Long Term Care insurance policy? Long Term Care insurance not only pays for the high expenses of long term care: it also protects retirement savings, property, family assets, and lifestyle. Equally important, it provided peace of mind when your clients know they will be taken care of the way they wish without having to impose on family members as full-time caretakers. People who want to protect their family from the consequences of long term care understand the need for LTCi. Since the inception of the Health Insurance portability & accountability Act of 1966 (HIPPA), LTCi premiums are tax deductible on federal tax returns (be sure to consult with your accountant). The only requirement is that it be a tax-qualified policy. Benefits received are tax-free and significant deductions also exist for business owners. Maryland residents should consult with their accountant as that state offers tax benefits for LTCi. When is the best time to purchase LTCi? Long Term Care Insurance is very age sensitive. The older a consumer is, the more costly the premiums. More importantly, insurability issues may arise as one ages. Health issues and accidents can happen at any time - and they're never expected. By purchasing a policy at a younger age, a person is protected from higher premiums as well as the possibility of becoming uninsurable. (A Family Guide for Keeping Seniors Home For Life! The quarterly Consumer Information Center Catalog lists more than 200 helpful federal government publications. Obtain a free copy by calling 1-888-8-PUEBLO. News and information on aging as well as links to other resources. American Association of Homes and Services for the Aging Consumer information on home, community, and facility based services. American Association of Retires Persons Information on long-term care and other topics related to aging. Family Caregiver Alliance (FCA) Services and support for the family caregivers. The National Alliance for Caregiving A non-profit coalition of national organizations providing support to family and professional caregivers. The Eldercare Locator A government sponsored resource for dinging local long-term care services. You may also call 1-800-677-1116, weekdays 9:00 a.m. to 8:00 p.m. (ET). The National Clearinghouse for Long Term Care Information A government sponsored website with information related to all aspects of long-term care and long-term care planning. The MetLife Mature Market Institute Information on Long-term care and caregiving. The official government Medicare site with the section on long-term care.